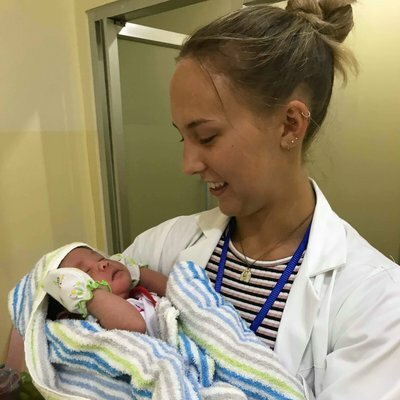 A Nursing elective in Cambodia offers the chance to work with tropical infectious diseases like malaria, HIV, TB, and influenza. What’s more, many patients present conditions at stages much further advanced than you’re used to due to the relatively high cost of professional care. 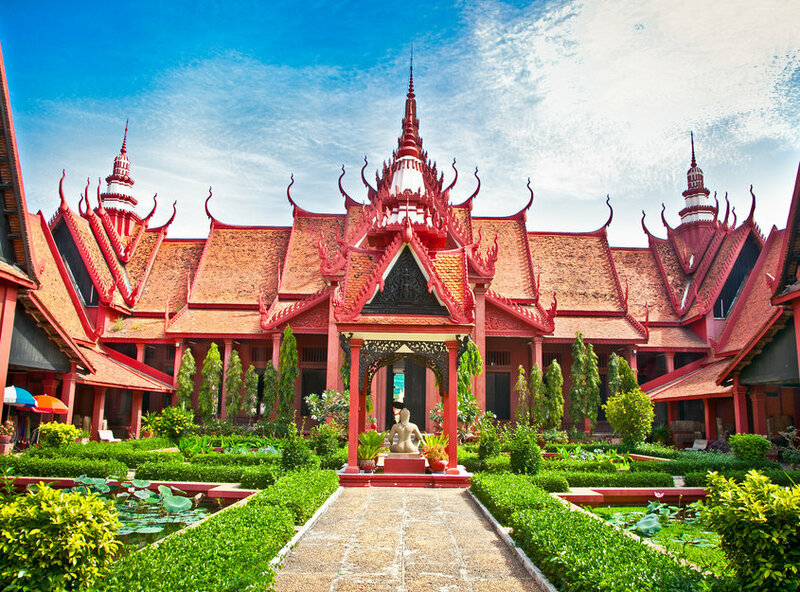 Phnom Penh, Cambodia’s livey capital, is a hub of contrasts, where streetside markets touting the latest knock-off brands co-exist with the ancient Buddhist temples. Read what our students think below! 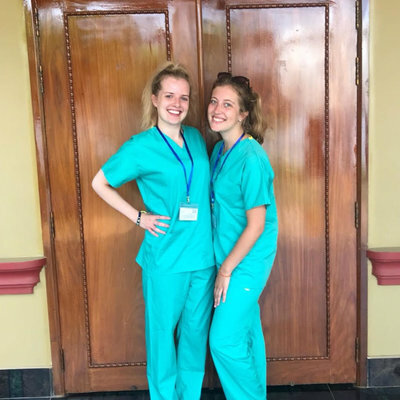 "Seeing what Cambodian staff and patients had to deal with led me to a greater appreciation of the NHS"